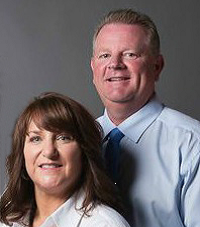 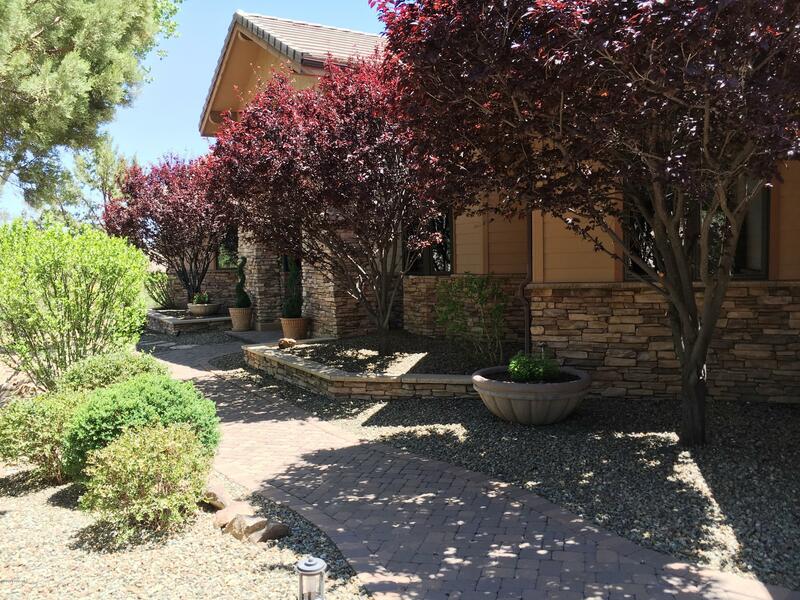 Directions: Hassayampa Village Lane to main entrance- Golf Club Lane. 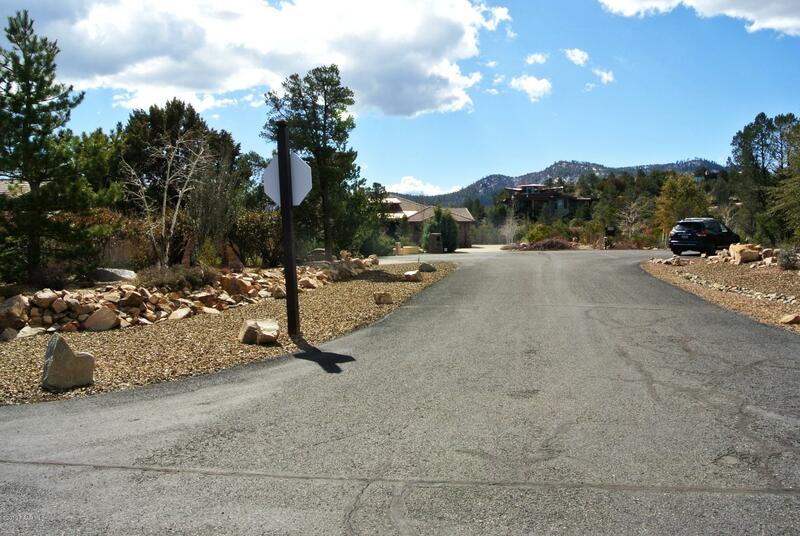 Left on Woodridge to Forest Mountain to home & sign on the left. 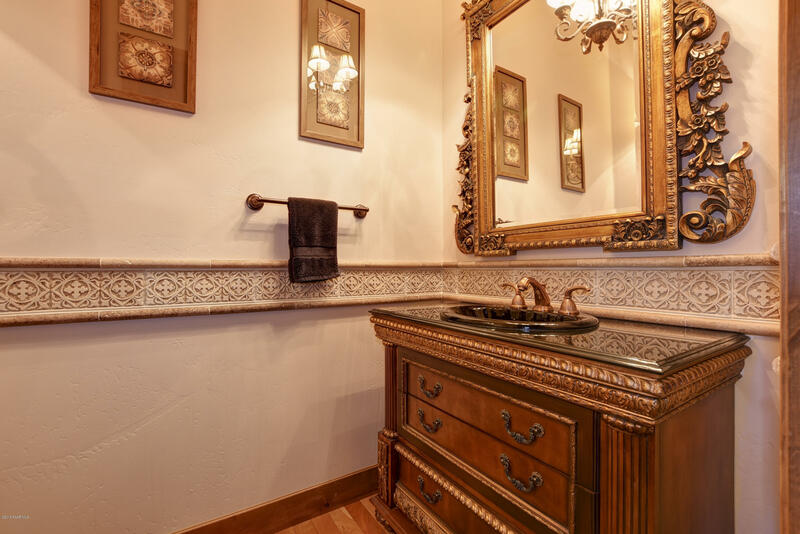 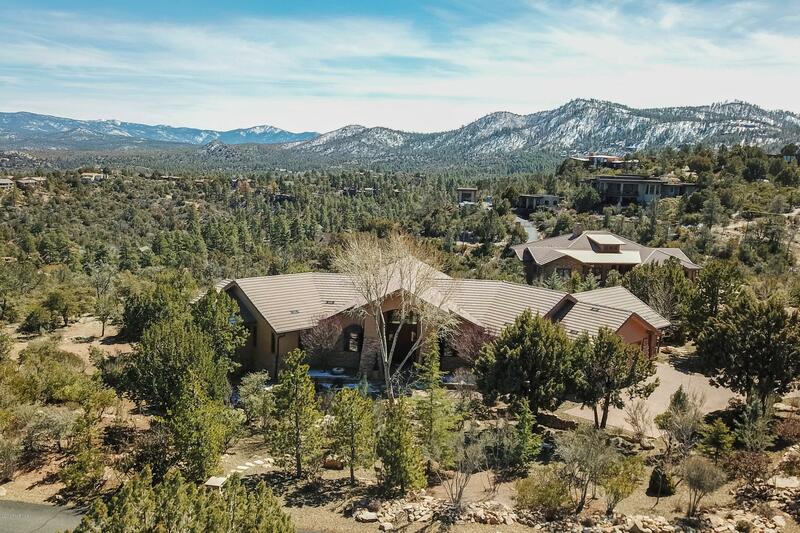 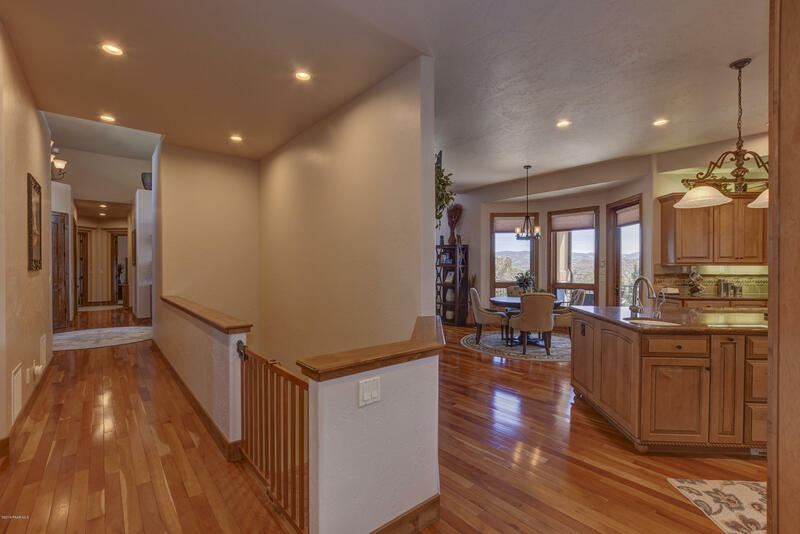 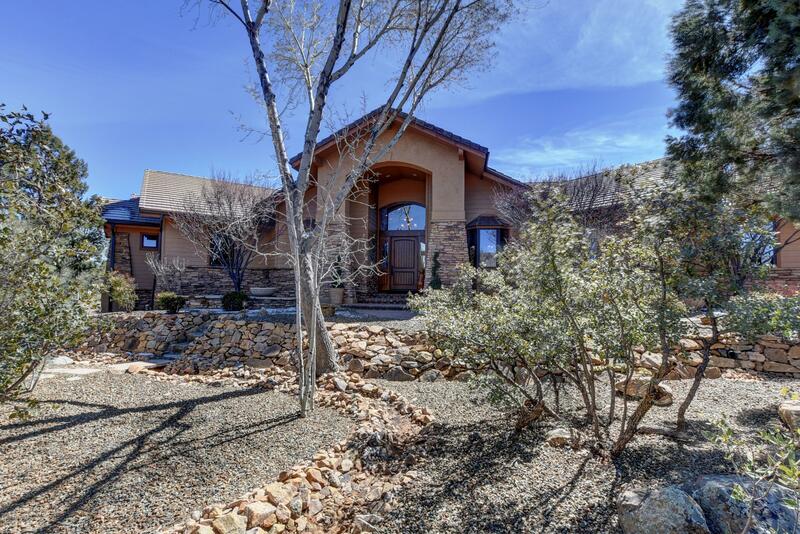 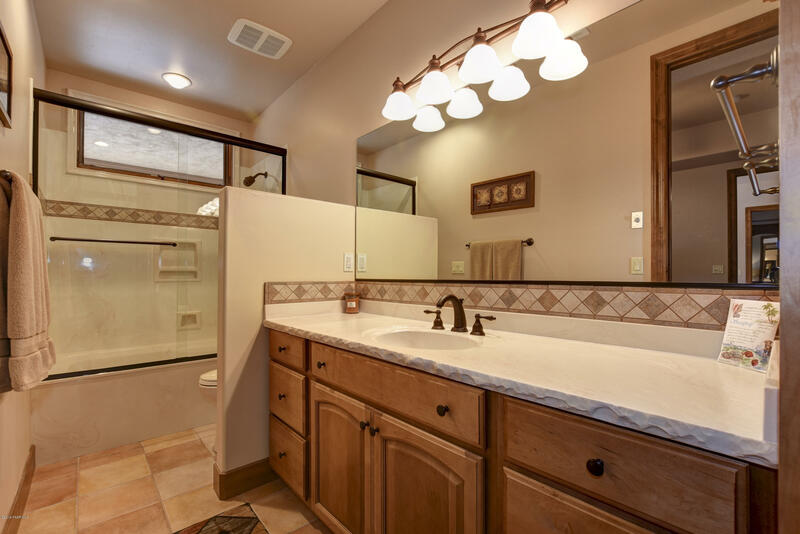 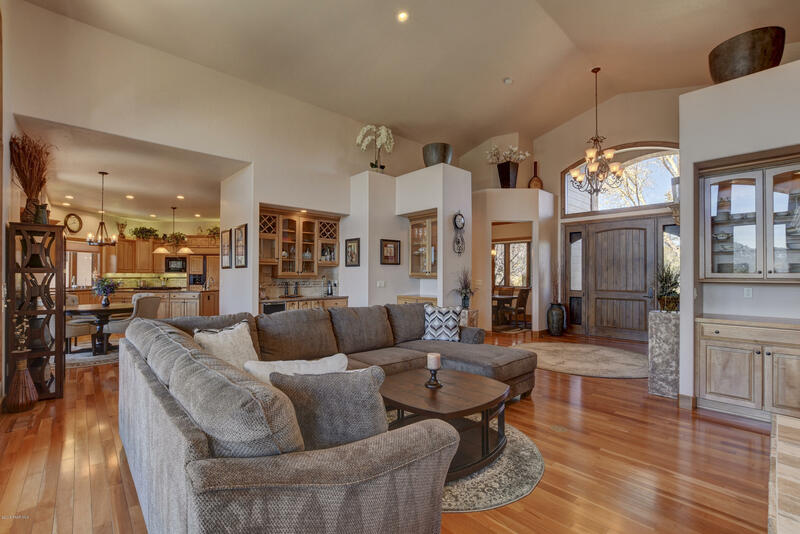 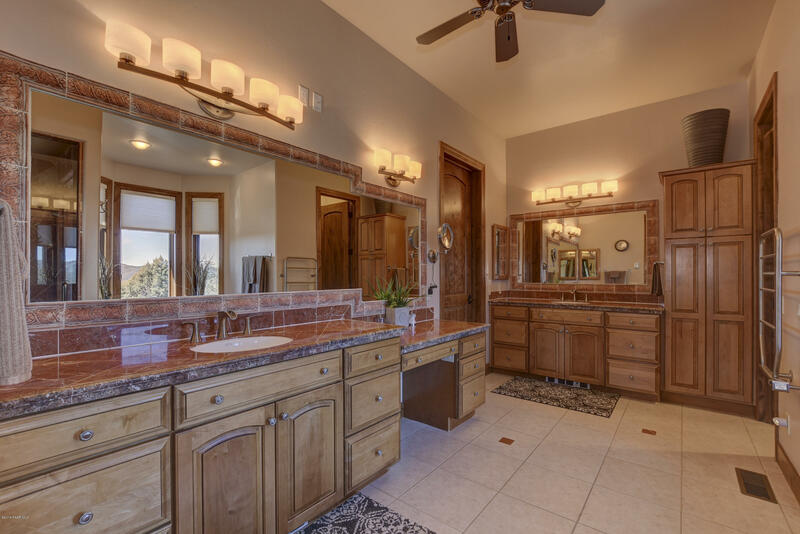 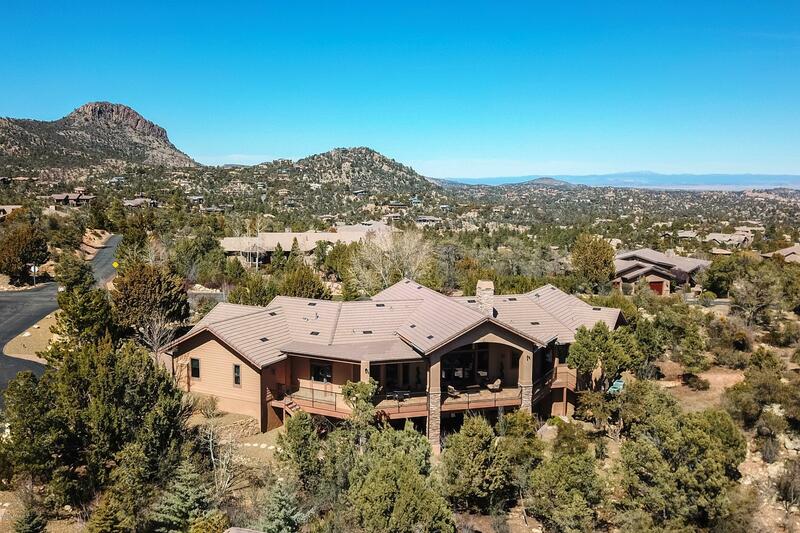 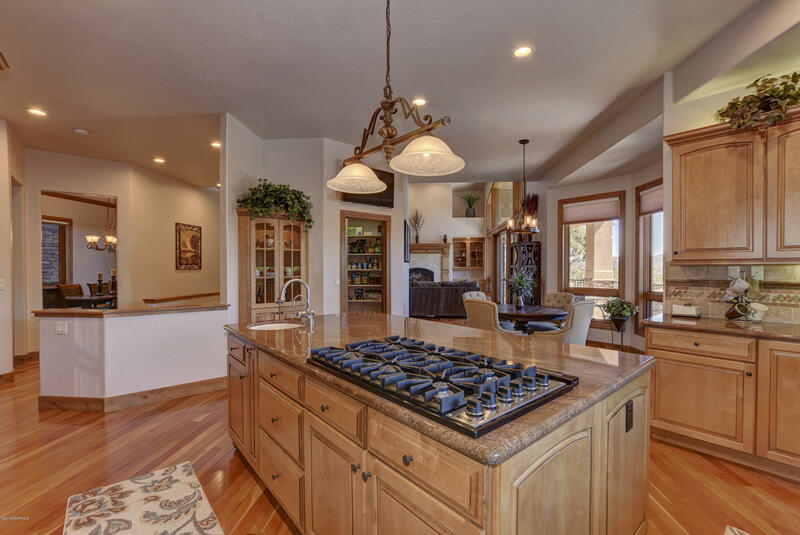 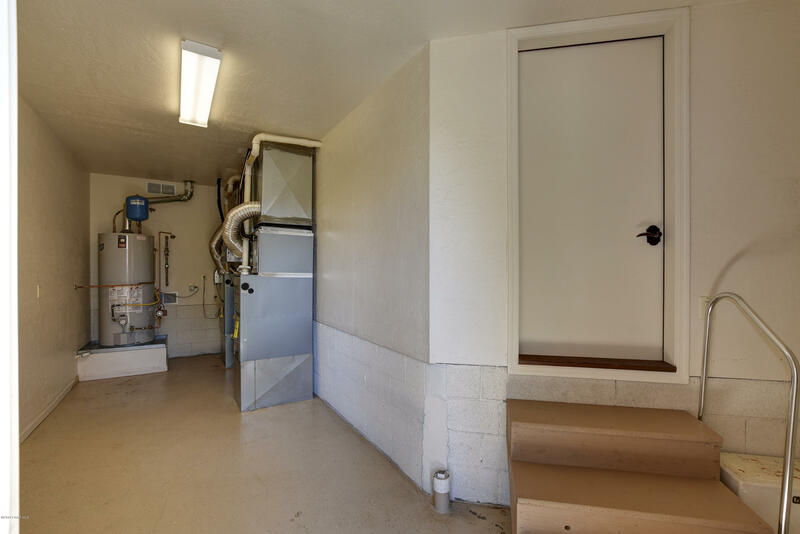 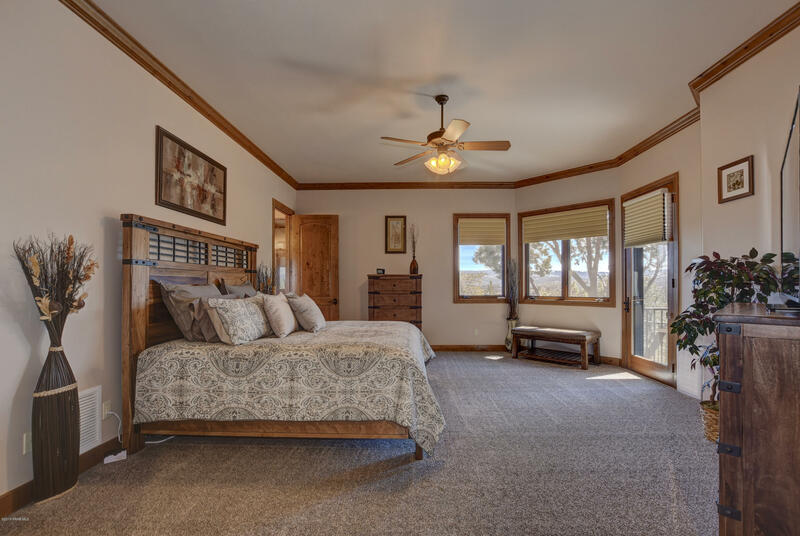 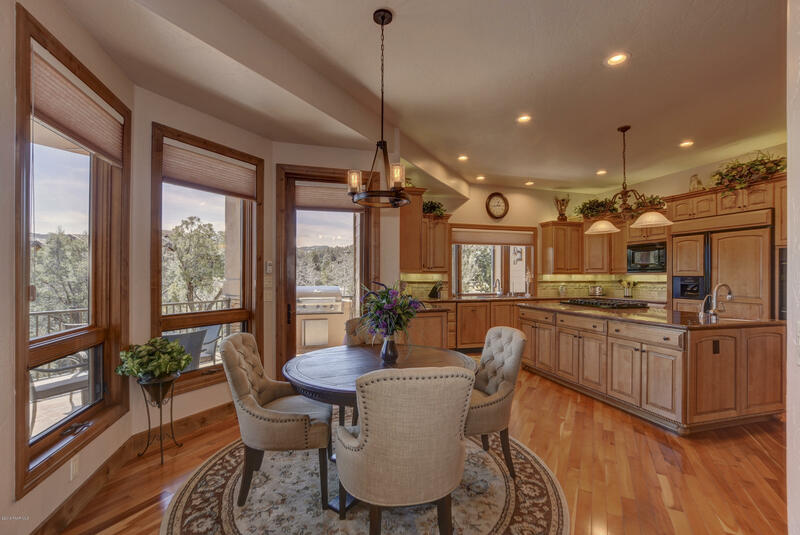 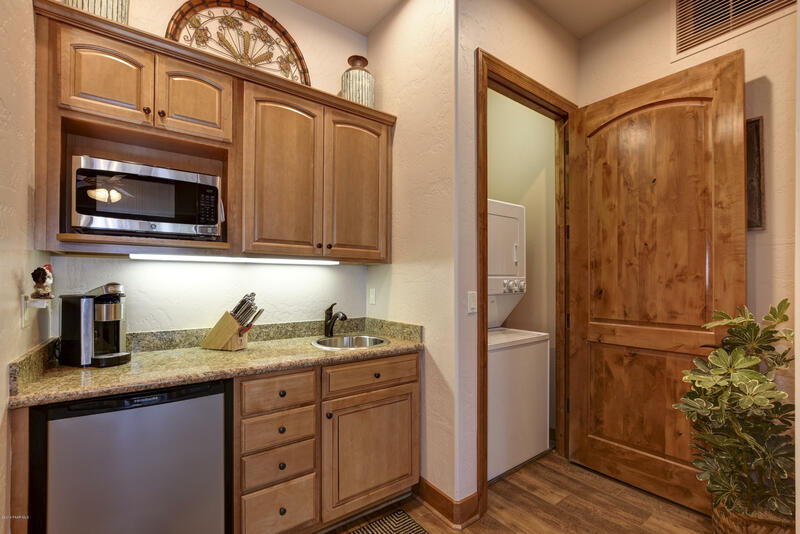 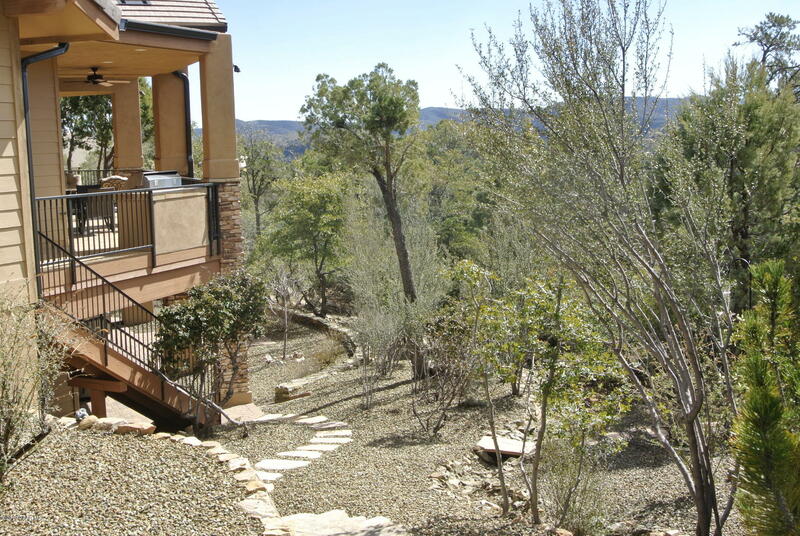 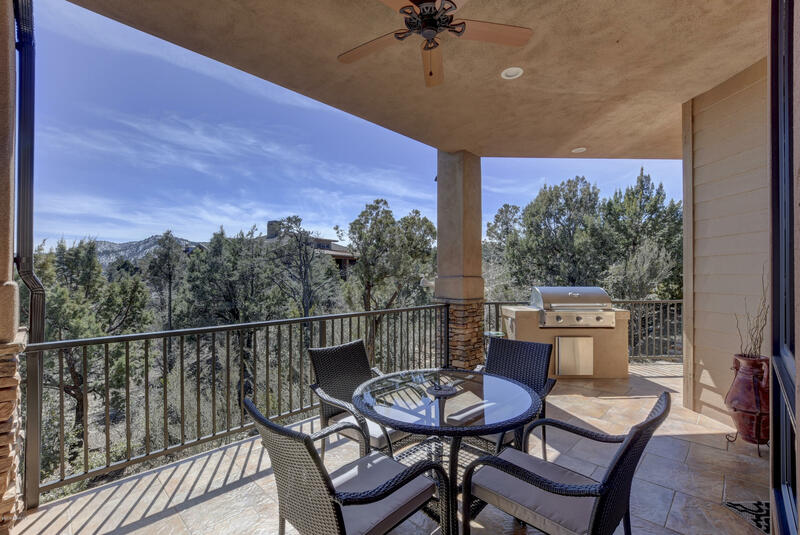 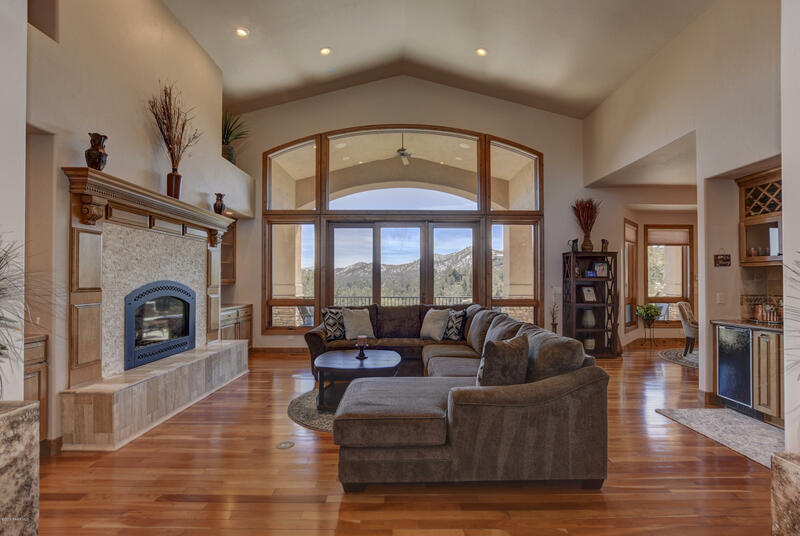 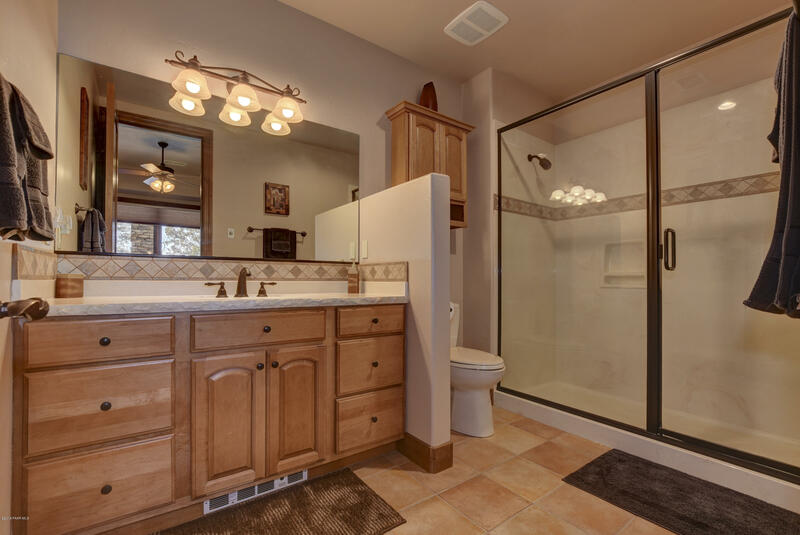 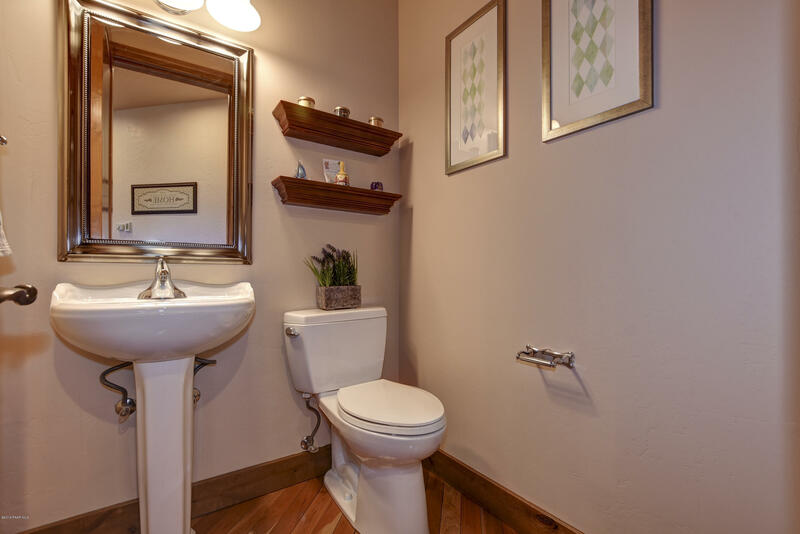 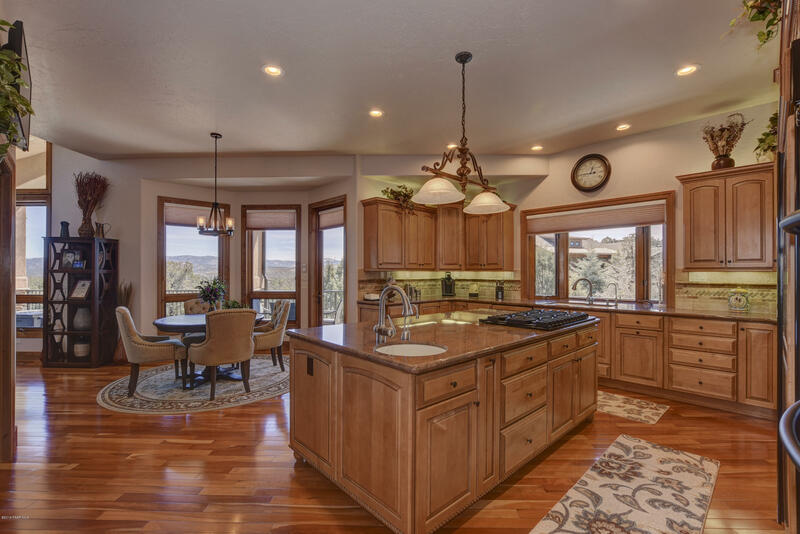 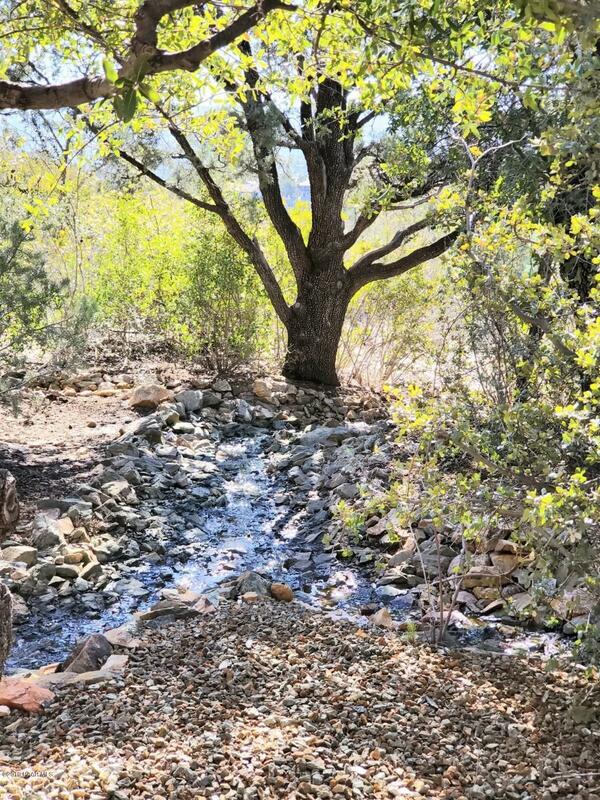 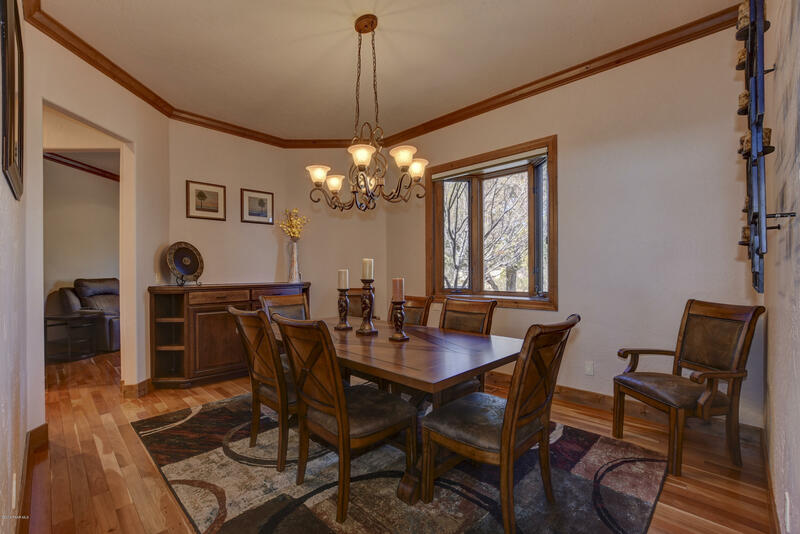 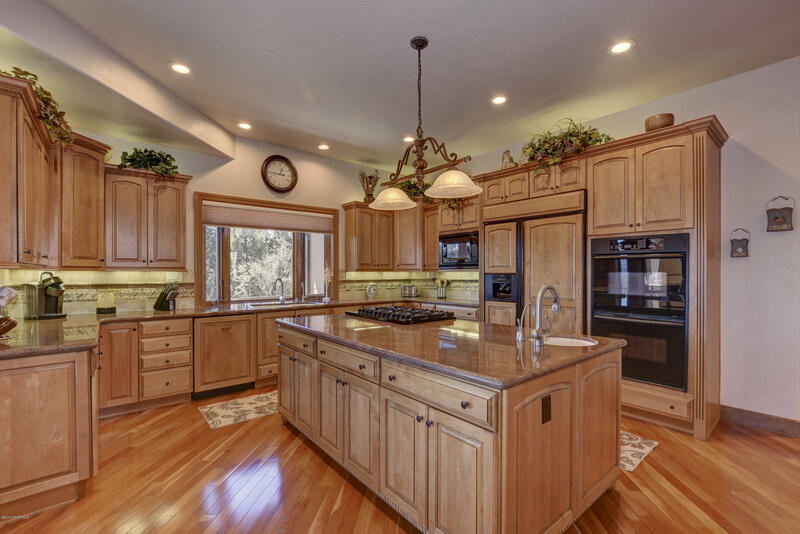 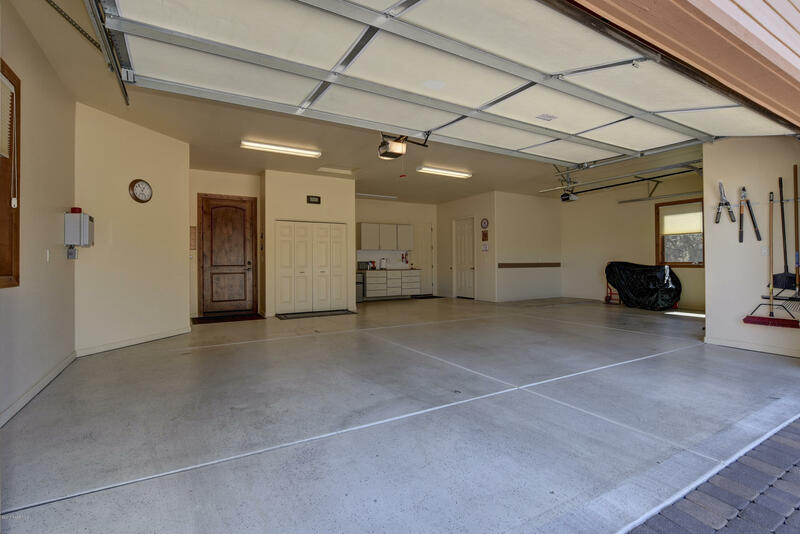 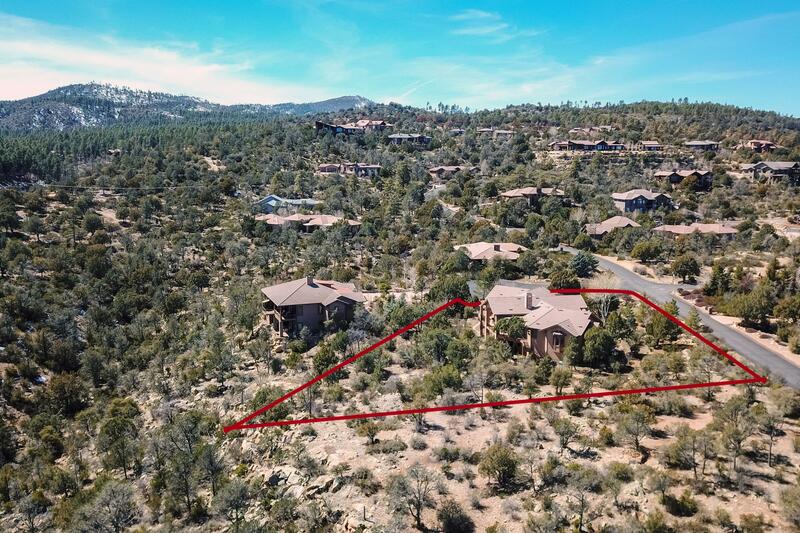 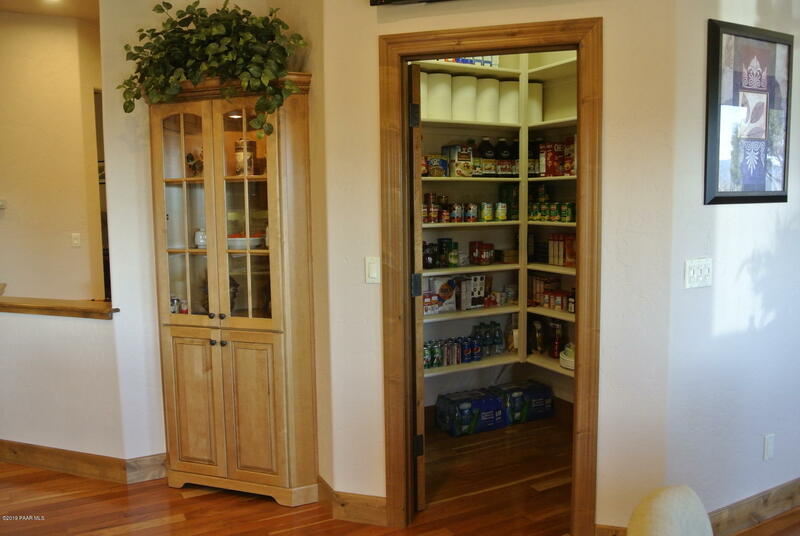 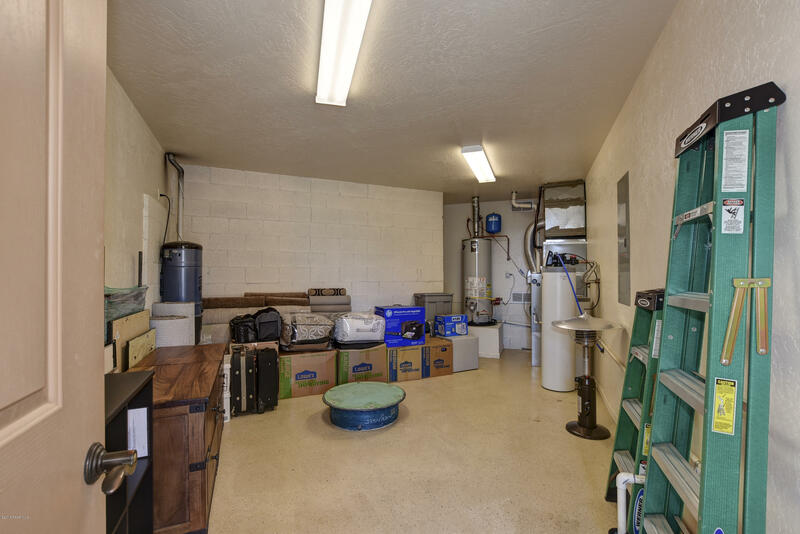 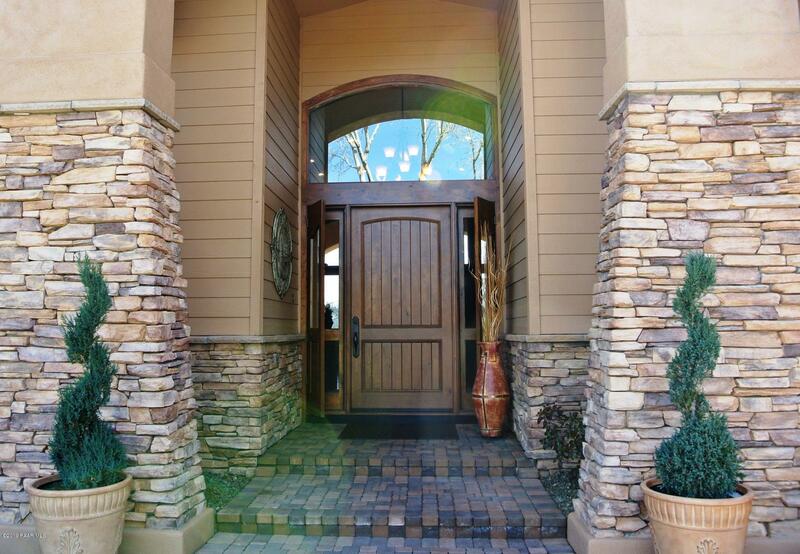 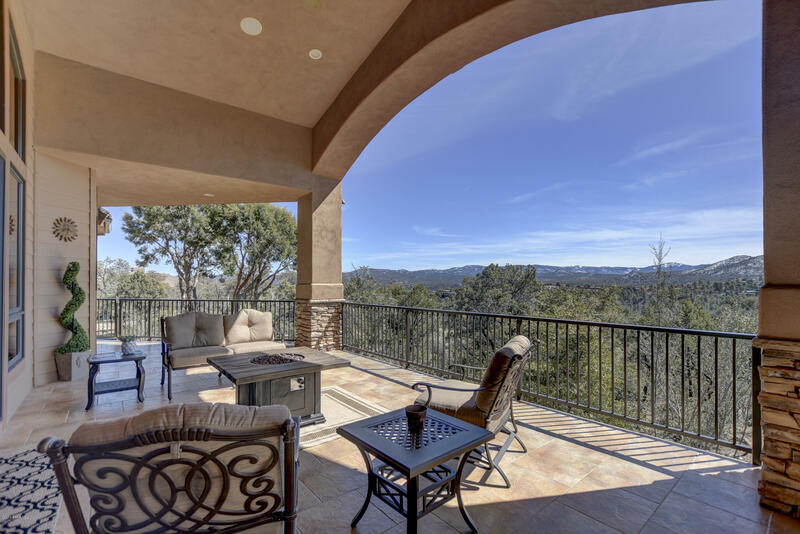 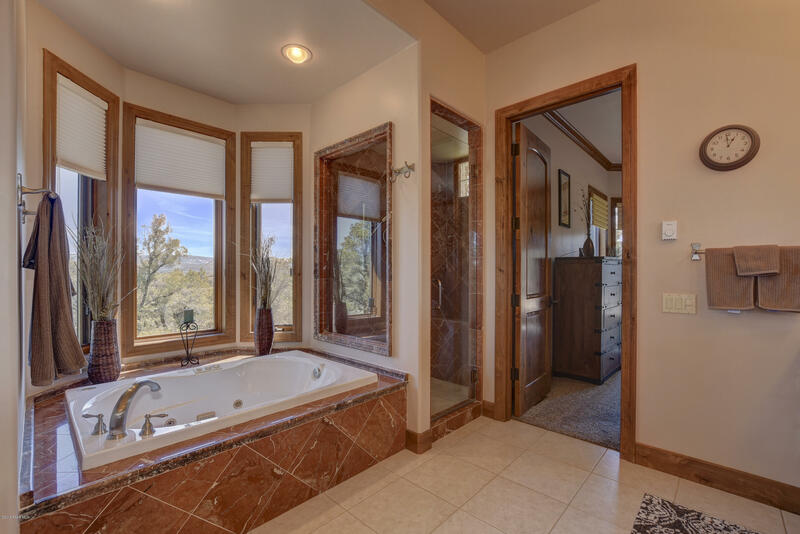 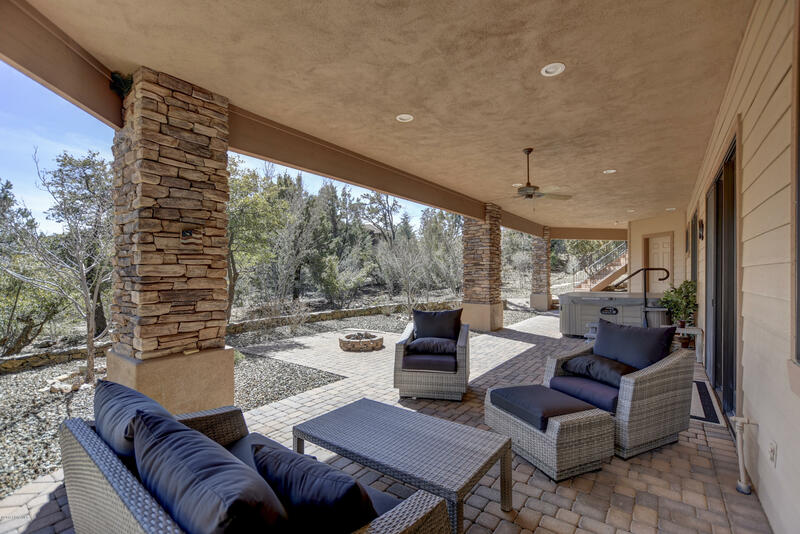 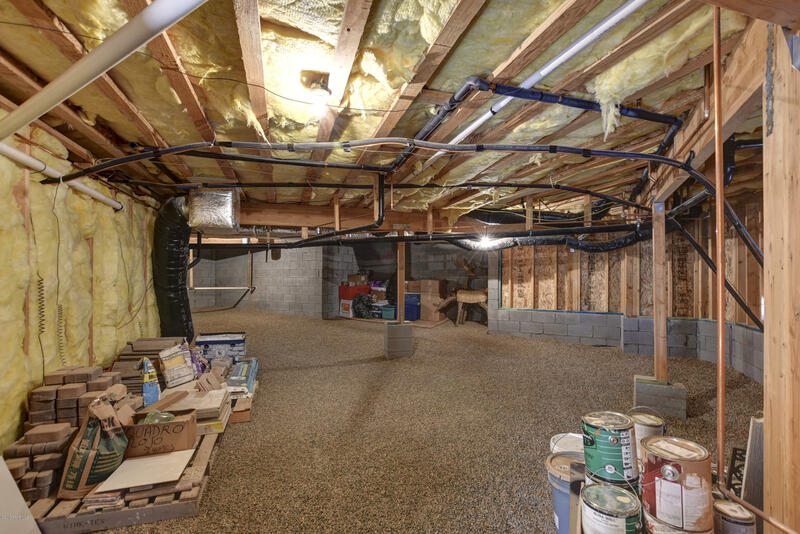 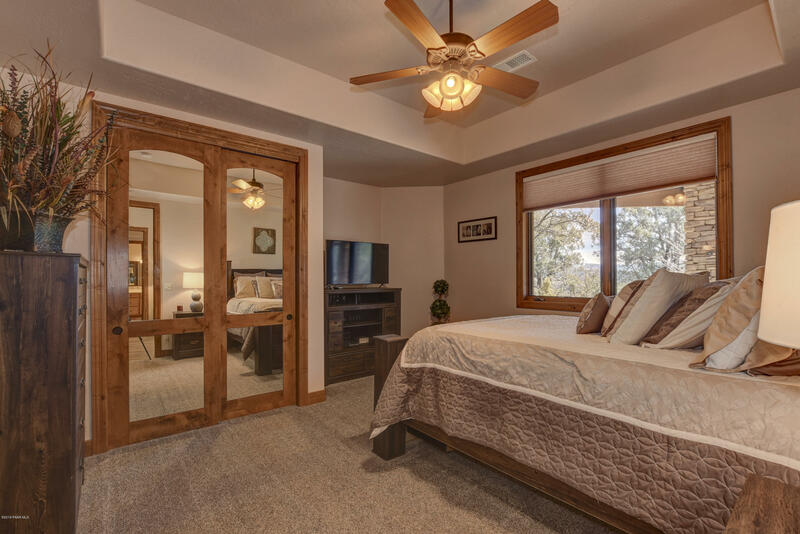 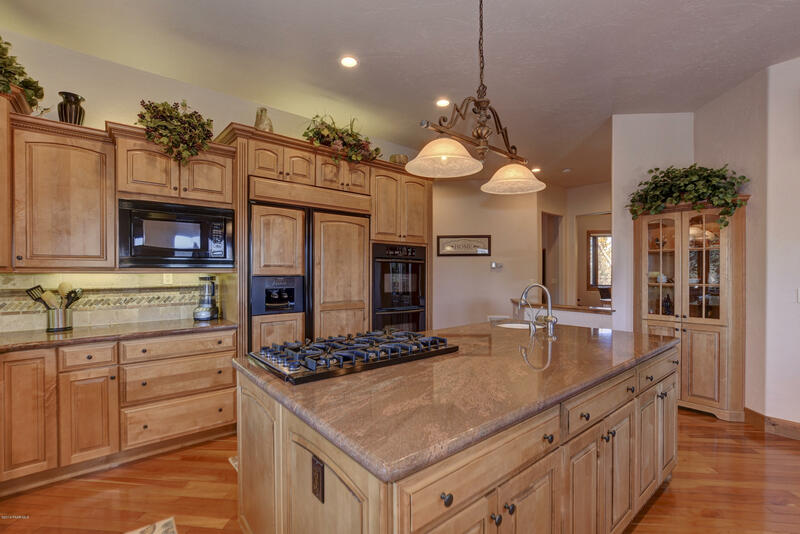 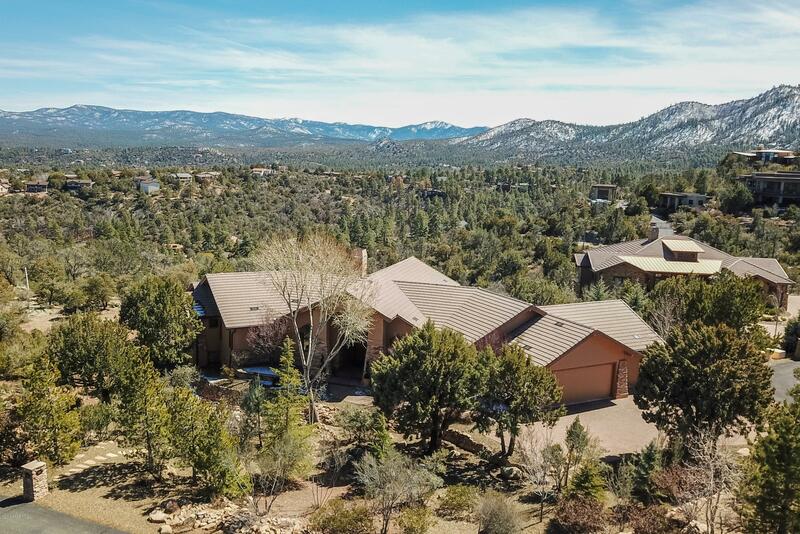 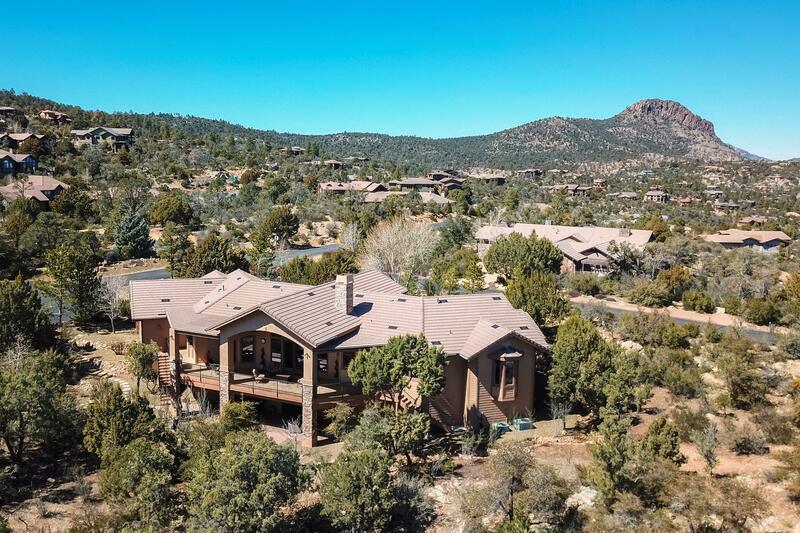 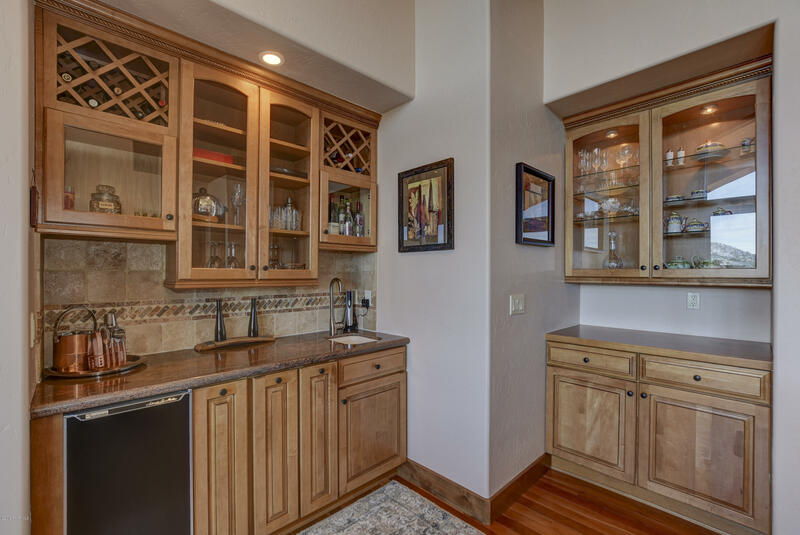 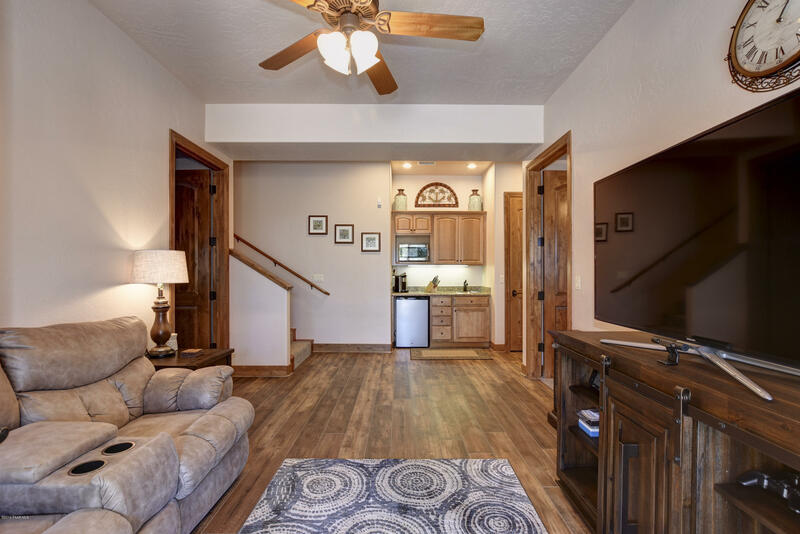 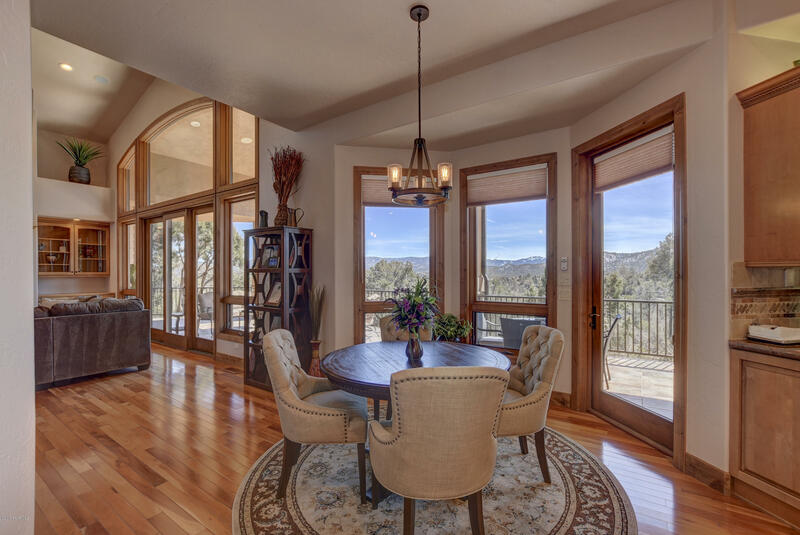 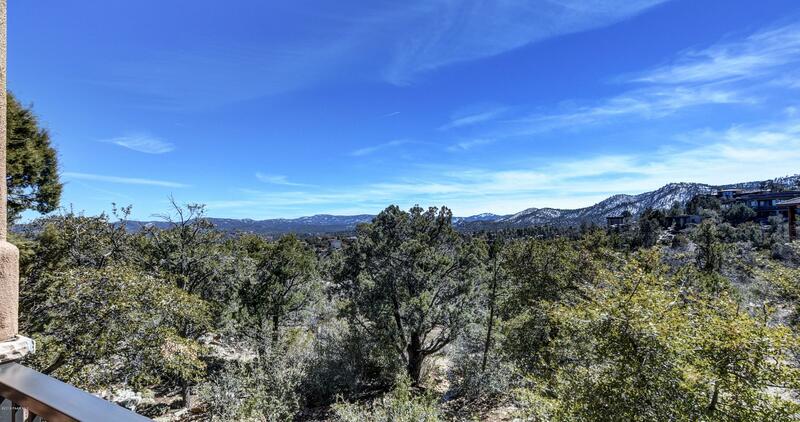 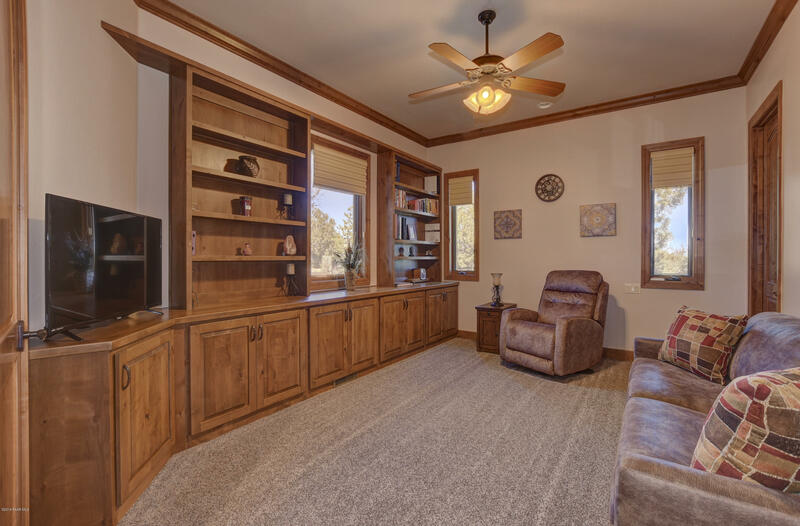 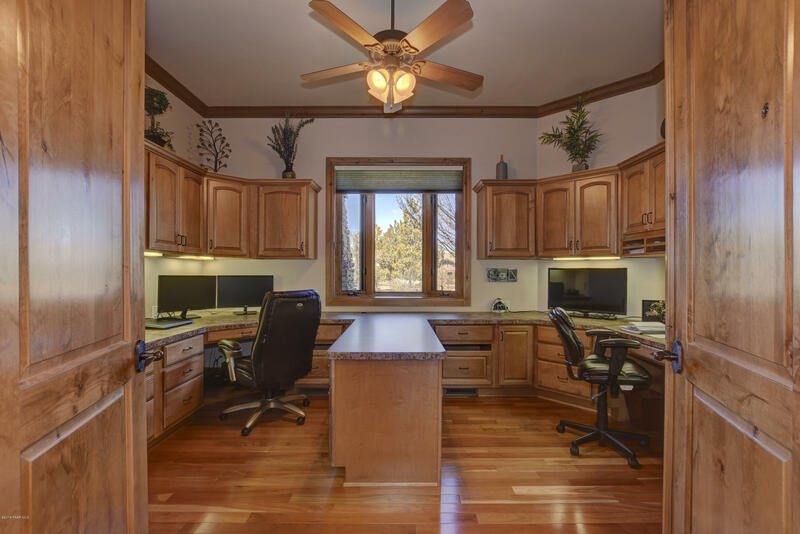 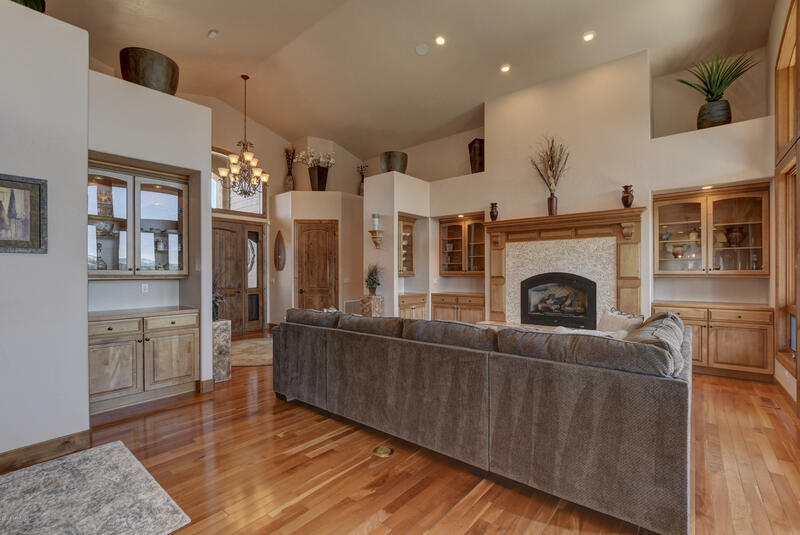 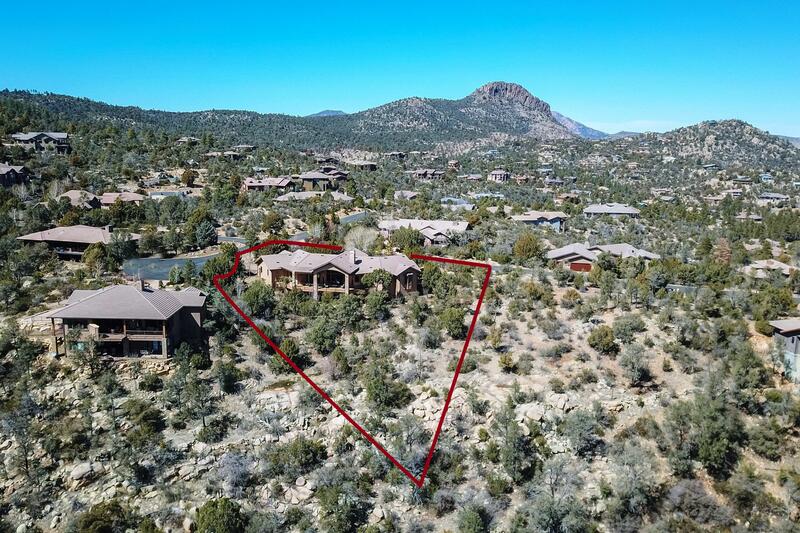 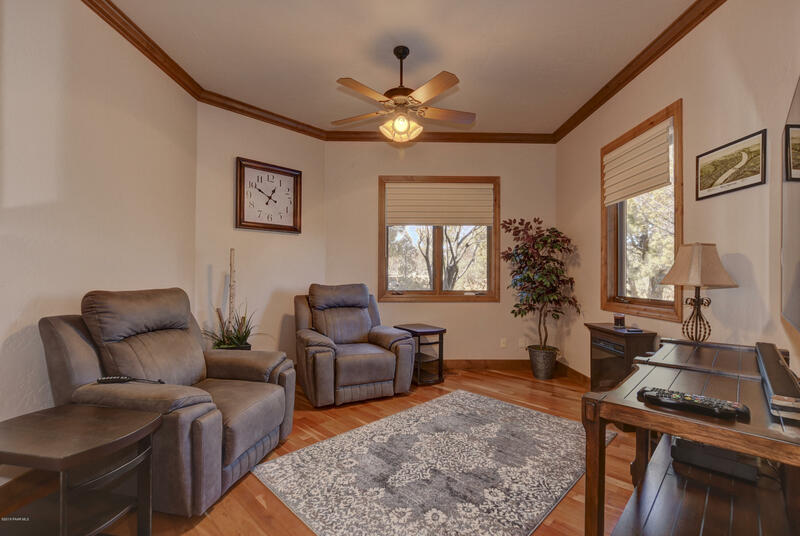 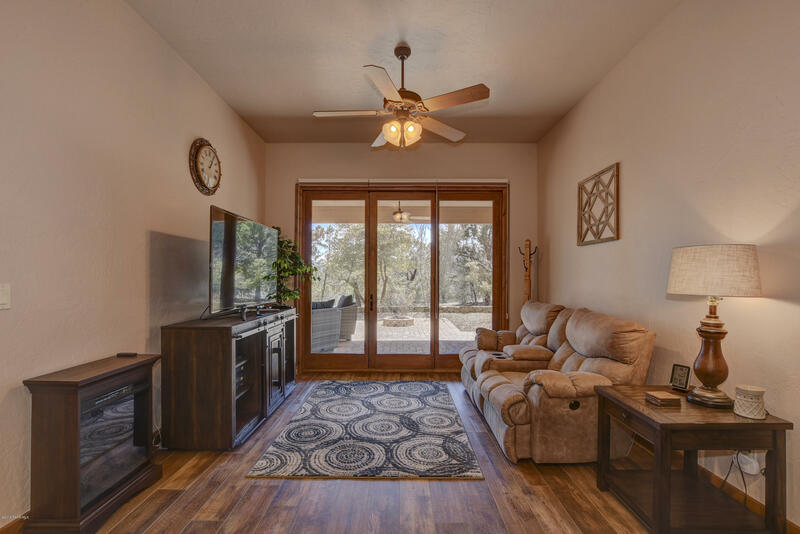 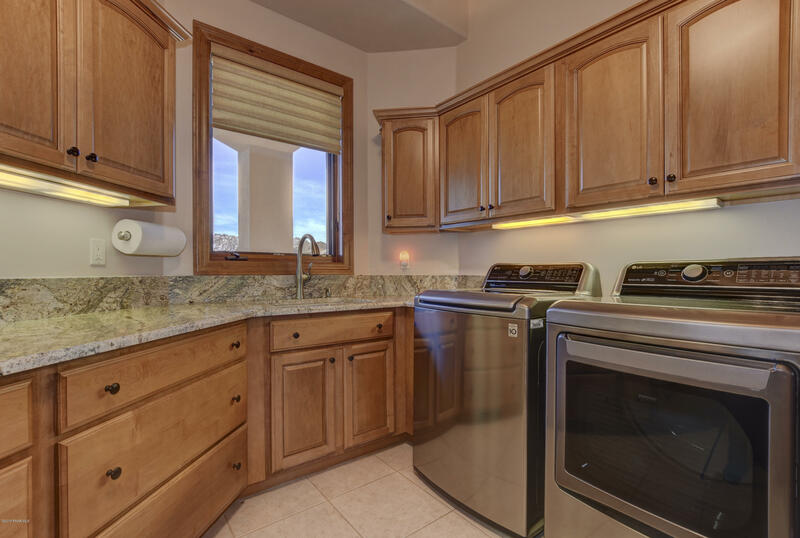 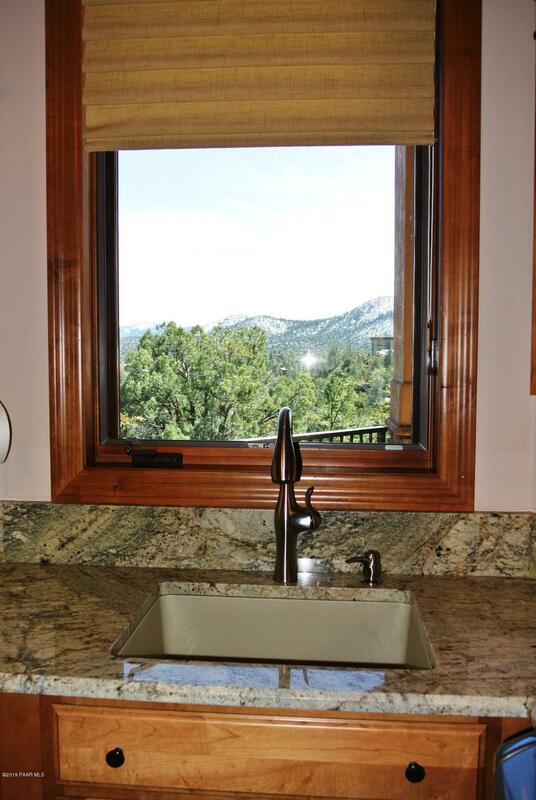 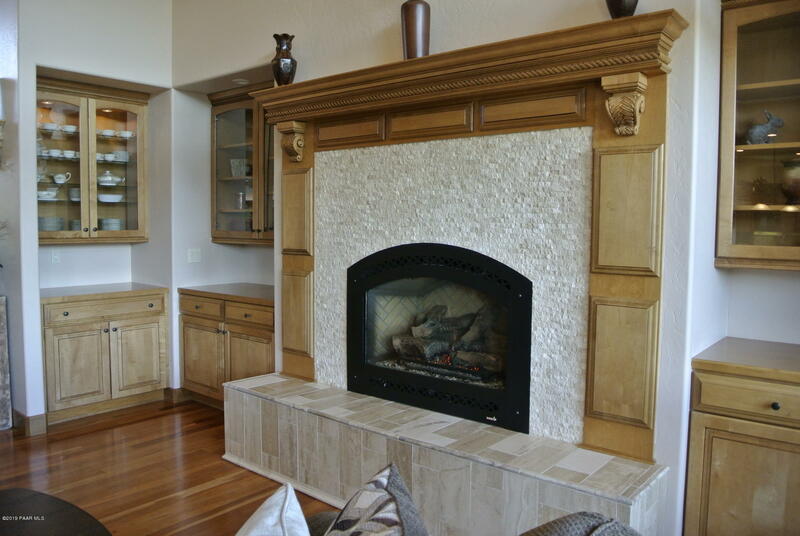 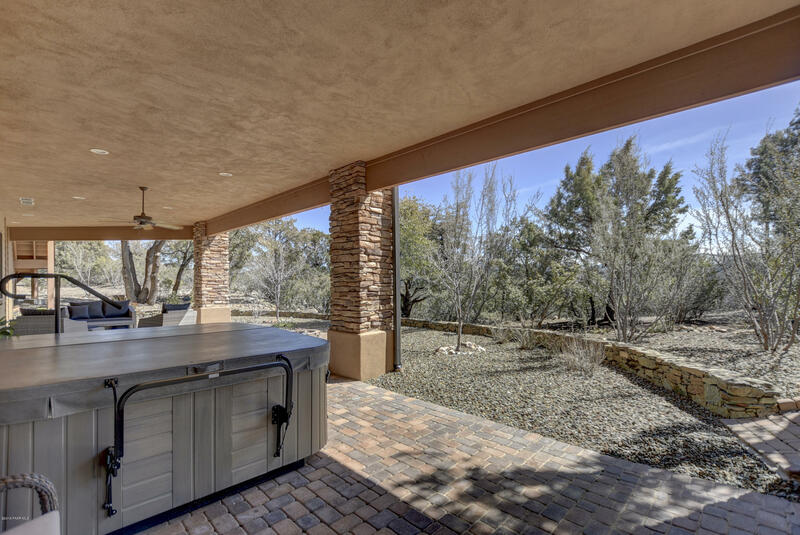 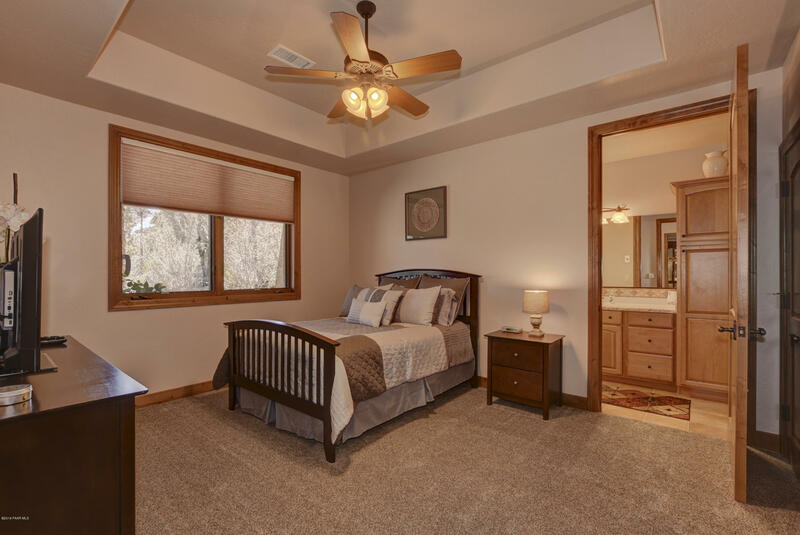 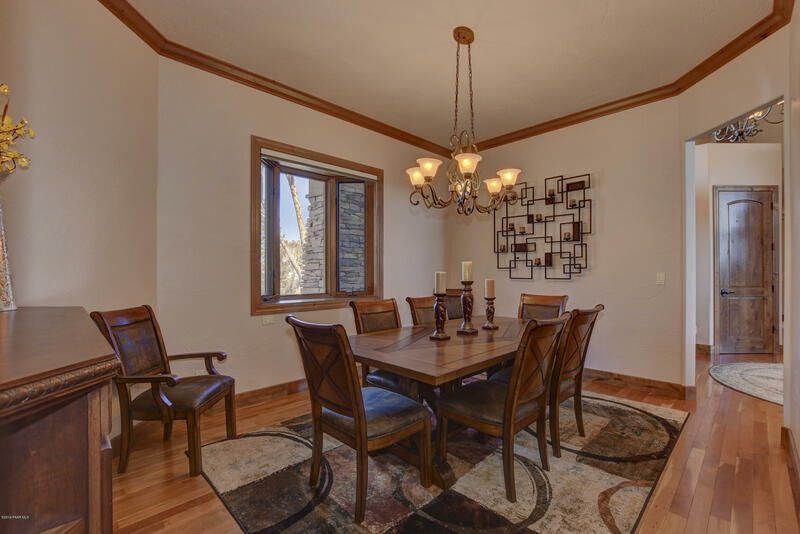 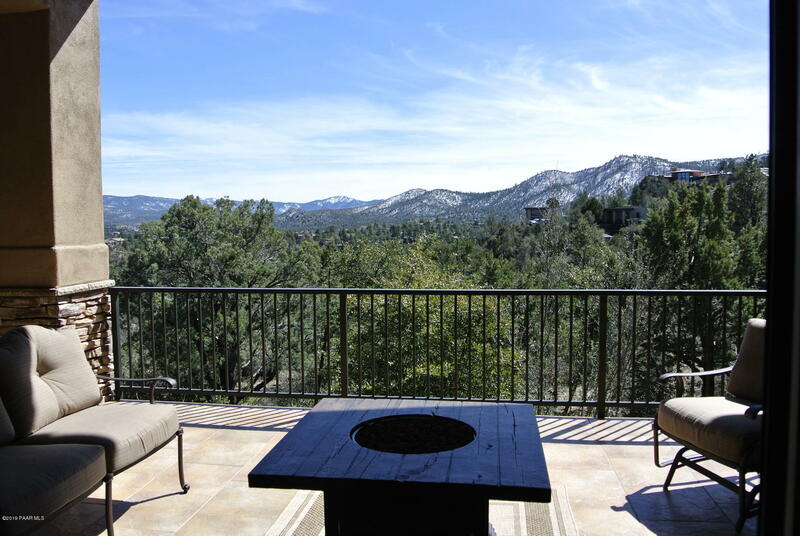 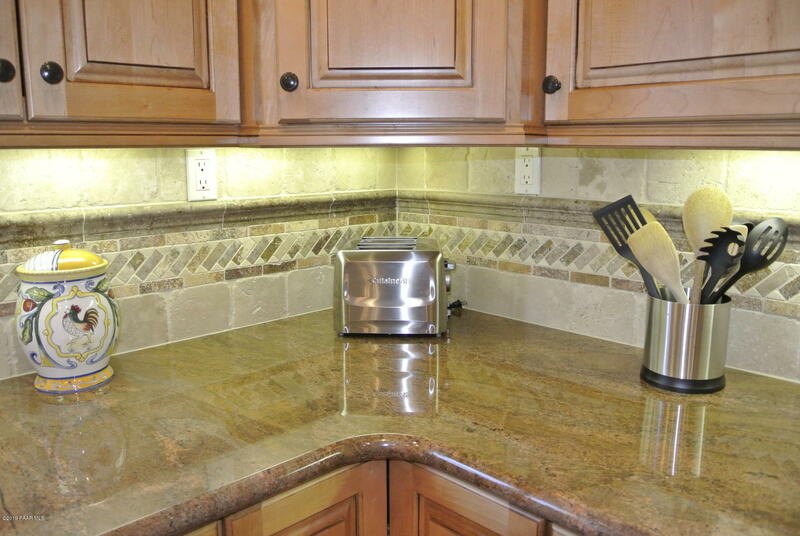 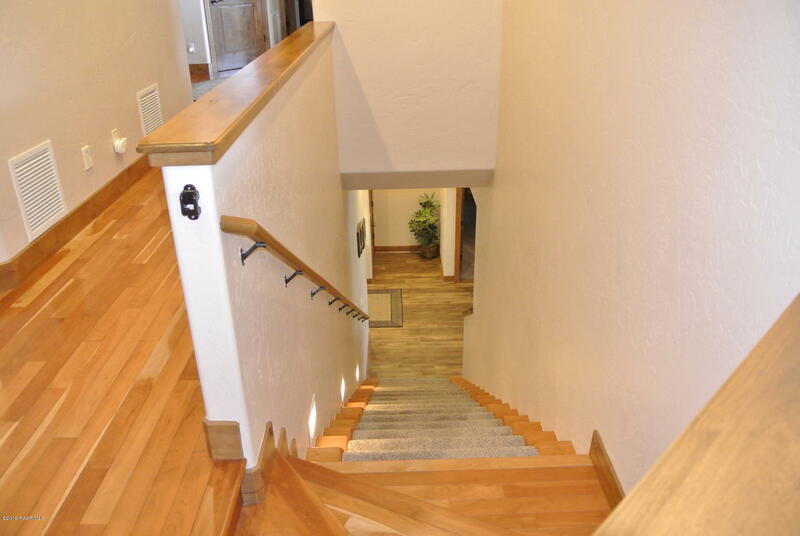 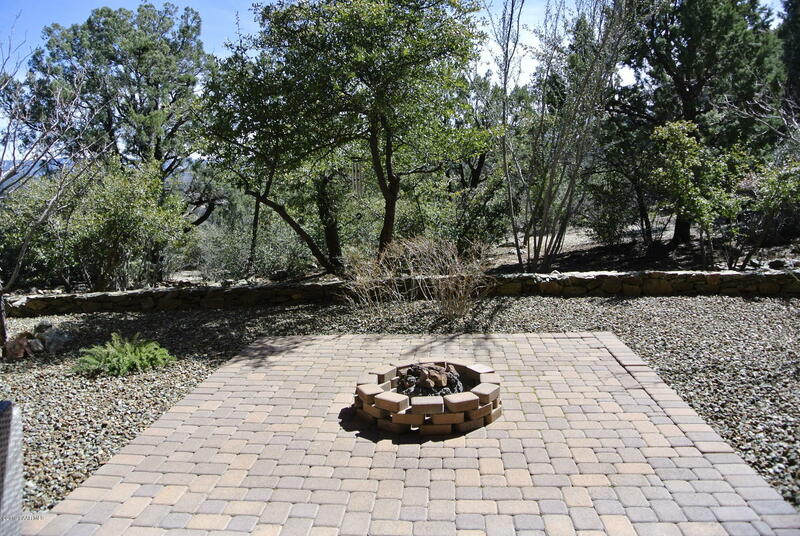 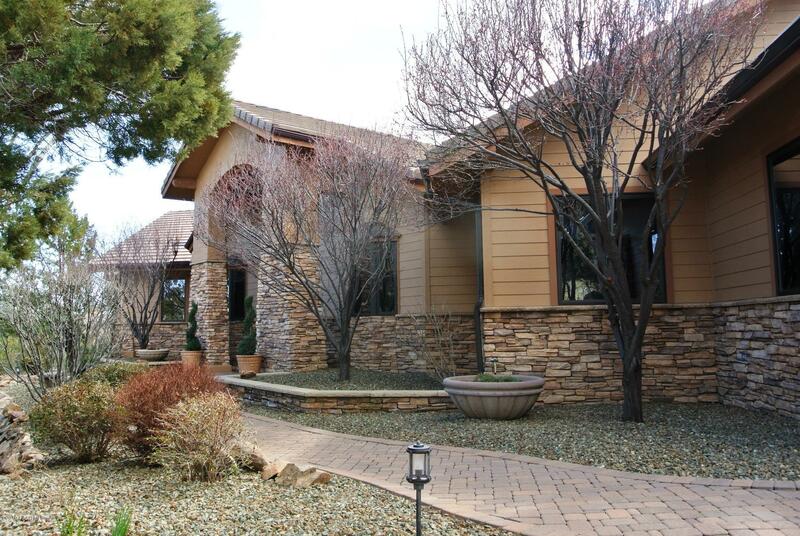 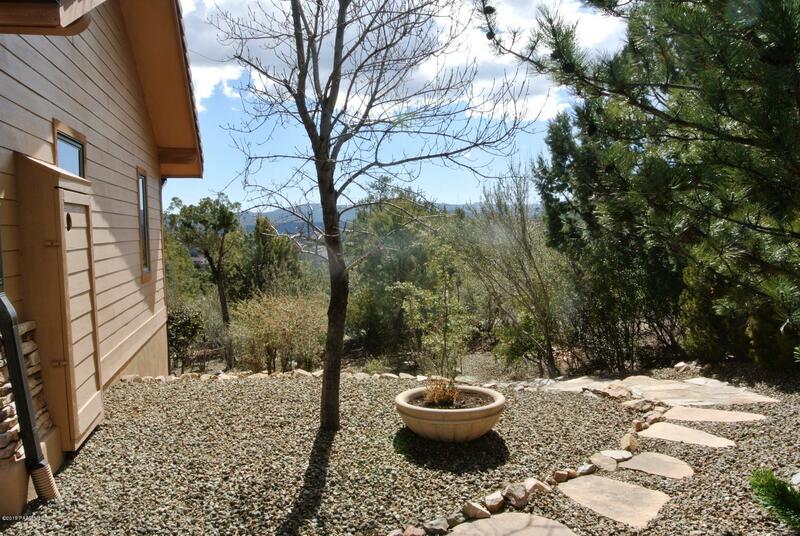 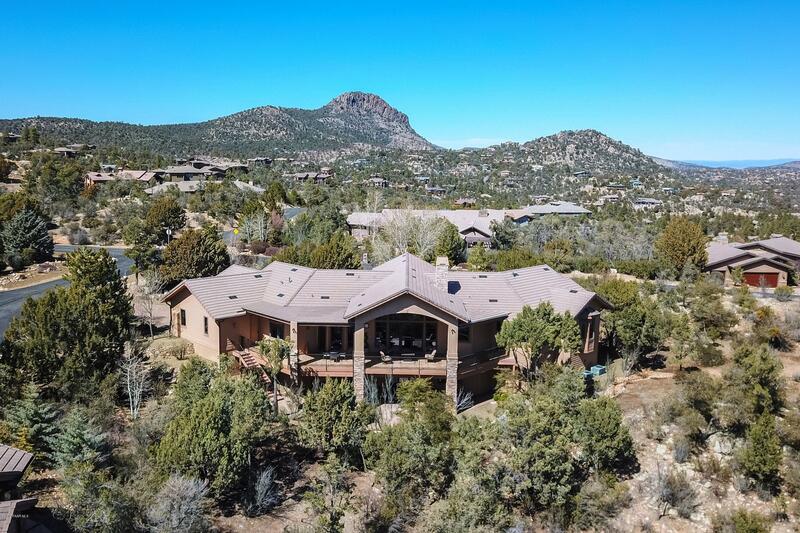 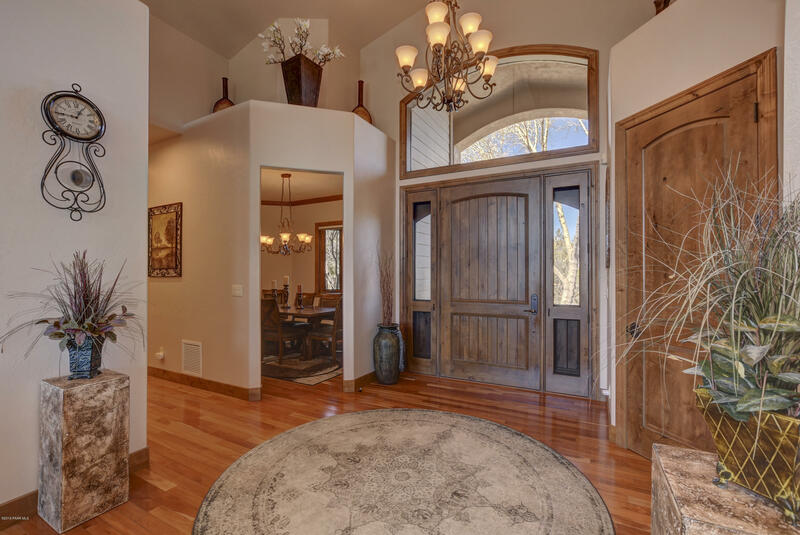 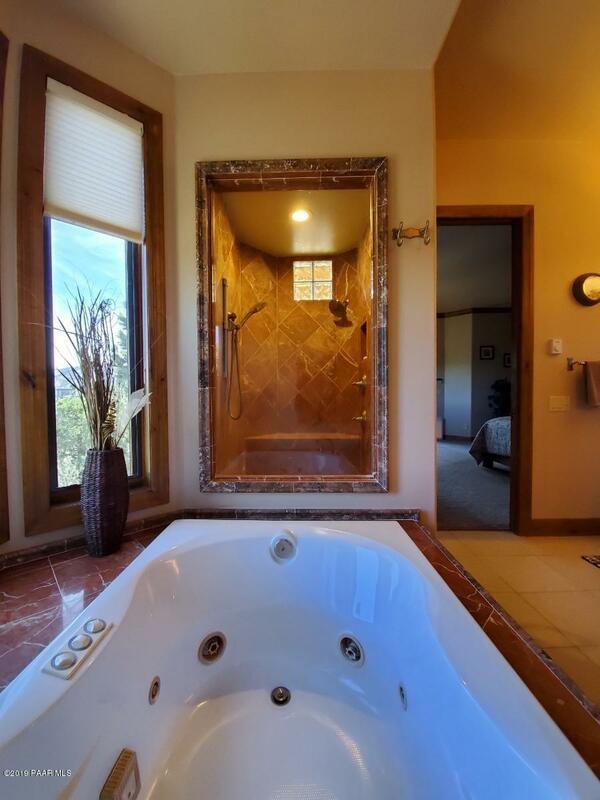 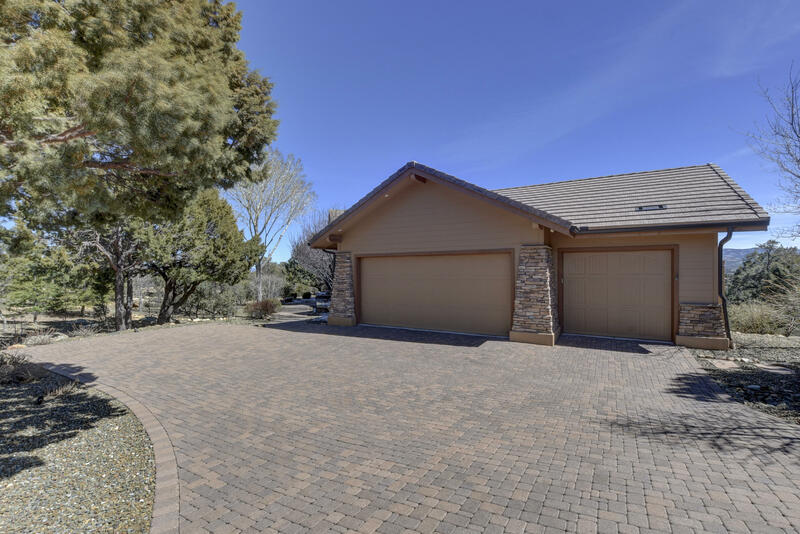 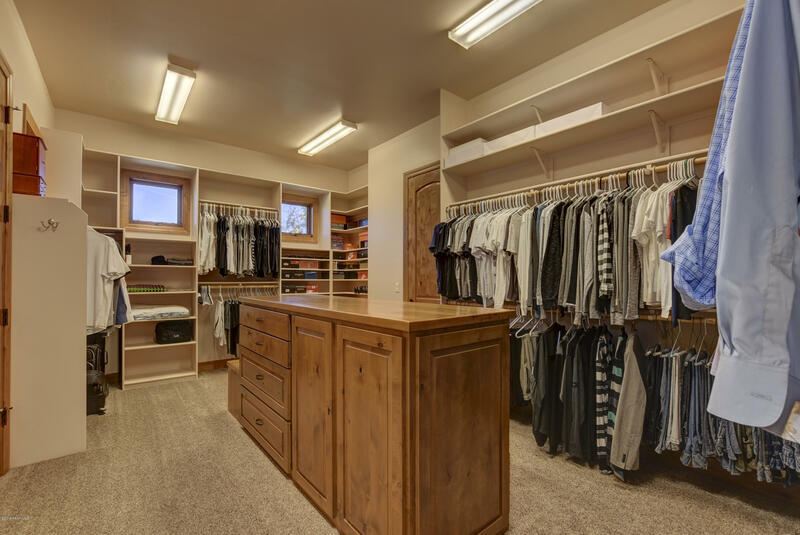 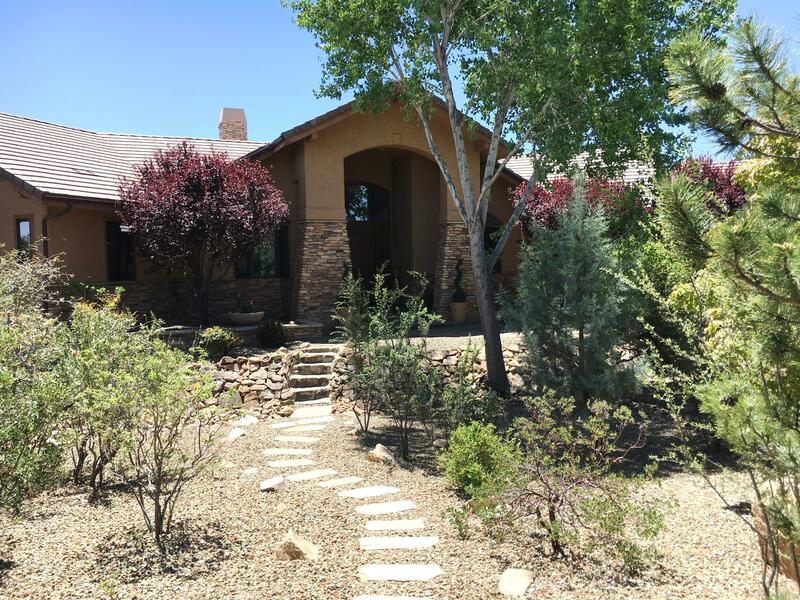 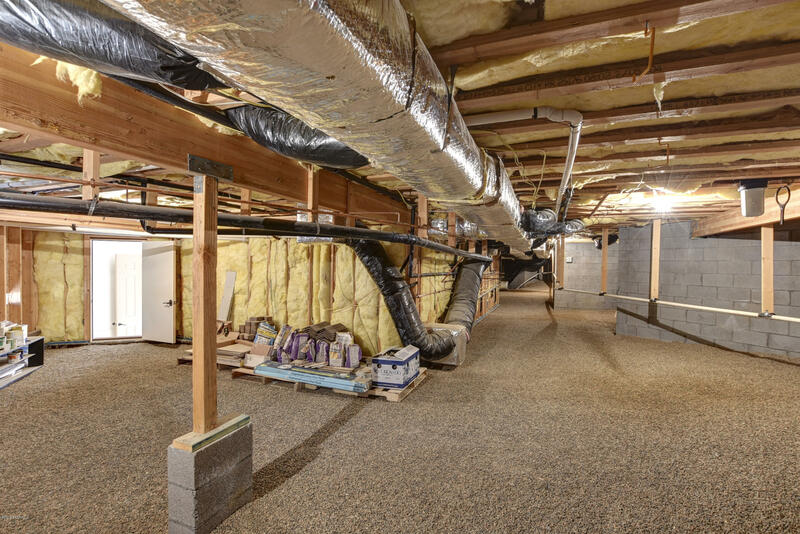 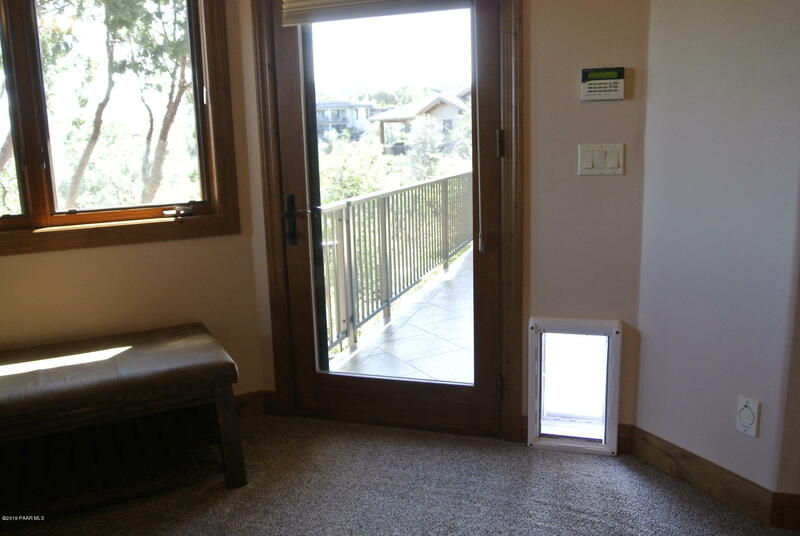 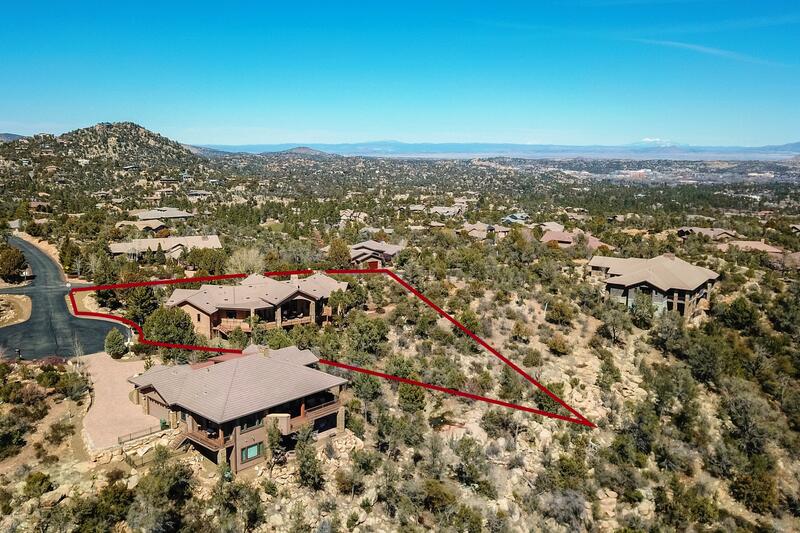 I would like more information regarding the property at 2125 Forest Mountain Road, Prescott AZ 86303 - (MLS #1019344).